World of Felco is part of one of the UK's leading Garden Centres; Sunshine Garden Centre. 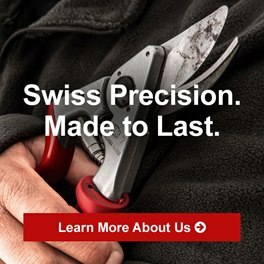 When it came to looking for an exclusive brand of secateurs to distribute online, the choice was easy - Felco. World of Felco is now one of the UK's largest independent online retailers of Felco products. 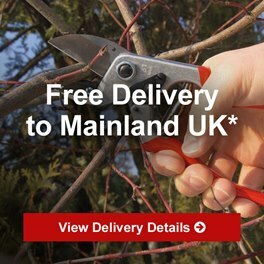 World of Felco pooled some of our resources with Sunshine Garden Centre, which combined with the online-nature of the business gives us a lower cost base. We pass the savings on to you. The business has since grown to include the sale of other garden products under the World of Garden Products umbrella. 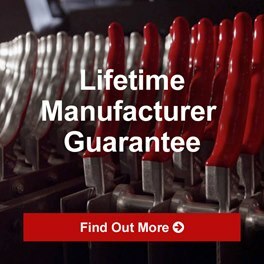 We are committed to being the UK's leading retailer of Felco products. The Felco name, and the sense of quality it imbues, is something we seek to maintain in everything we do at the World of Felco. 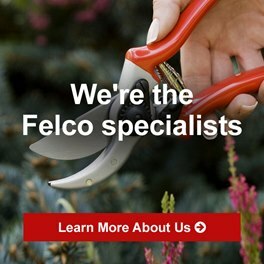 The World of Felco Customer Service team has combined experience totaling decades in the gardening equipment industry. You can expect us to know our products, deliver goods on-time, and match our competitors prices. If you need any assistance, please do not hesitate to call or send an email to enquiries@worldoffelco.co.uk.